And now, they’ve done it again. They’ve gone ahead and made yet another teeny, tiny change, and most of us would not have noticed it. The change this time is not on its logo, though, but rather the way Google lists its search results. 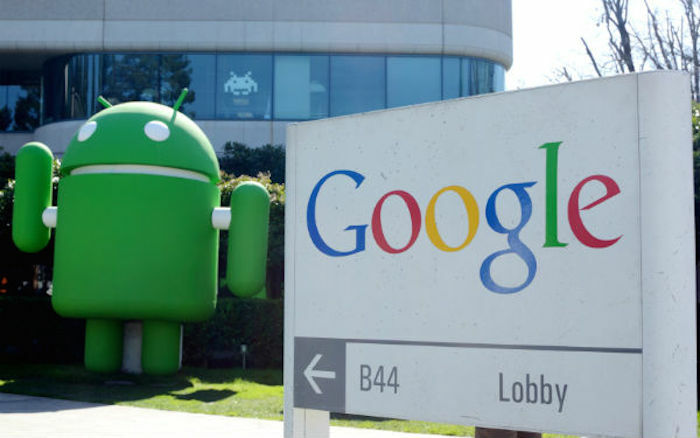 According to Reuters, Google has changed the way it selects search results, such that company statements will now appear before other news reports about the company, when users search for information about businesses. 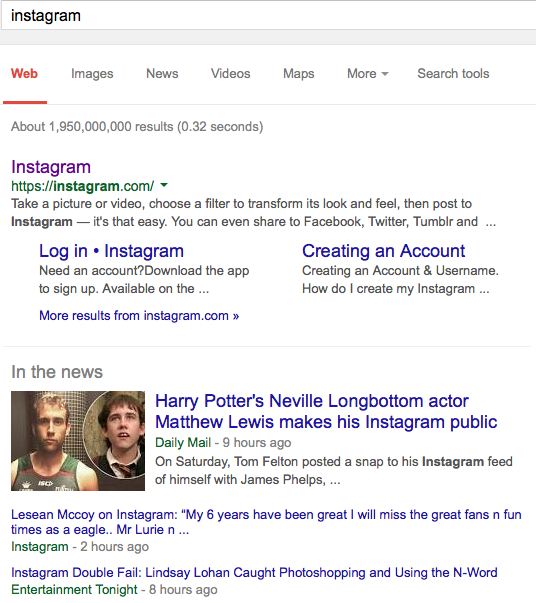 How search results will be listed from now — the link to Instagram’s news is listed before links from other news agencies. This means that had you typed “Apple” into the search bar a few days ago, for example, the first link you would have seen in the “in the news” section might have been a link to Apple’s own page about the new MacBook or Apple Watch, rather than other news agencies who’d covered the event. She also added that Google does not get paid for placing press releases in the “in the news” section. I, for one, am glad that this change has been made. Most of the information I get comes from Google searches, and it can be confusing when different articles say different things about the same topic. By listing press releases first, I can at least be sure that what I’m reading is what a company intended for me to know — without having to sift through pages of search results to get to the truth. But it seems not everyone is pleased with the change; some news sites rely heavily on Google searches to direct readers to their articles, and with their links now pushed further down the search result hierarchy, they are set to face the problem of maintaining their usual volume of traffic. Still, with so much content on the Internet these days, it’s probably for the best that us regular users of Google will be getting as close to the truth as we can.